Submitted by lmcshane on Sat, 07/23/2016 - 20:38. Submitted by lmcshane on Sat, 07/09/2016 - 10:58. RTA is facing a massive loss of revenue - but, who cares, right?! We have our priorities straight - fixing up Public Square - to impress some republicans... and leaving taxpayers with the costs. Submitted by lmcshane on Thu, 07/07/2016 - 20:10. The Department of Community Development would like to transfer $619,000 from the SHAP program to the Housing Trust Fund. The posting was made in the June 10th 2016 Friday edition of the Plain Dealer in the “Market Place” location. Submitted by lmcshane on Wed, 07/06/2016 - 09:02. Submitted by lmcshane on Mon, 07/04/2016 - 11:58. Submitted by lmcshane on Wed, 06/15/2016 - 19:00. Big WIN-WIN for the Rokakis-Frangos Land Bank! Submitted by lmcshane on Wed, 05/18/2016 - 08:32. Recipe for success?? Dump an East Cleveland Land Bank property on an unsuspecting 501c3 director with promise of economic return!! Dupe the poor guy, who doesn't have the wherewithal to do anything with the property!! Submitted by lmcshane on Sat, 03/26/2016 - 09:23. Over in Ohio City, Mary Rose Oakar throws stones at Marques Manus to prevent him for being on the board of Ohio City. Marques is a community activist trying to make up for his past. 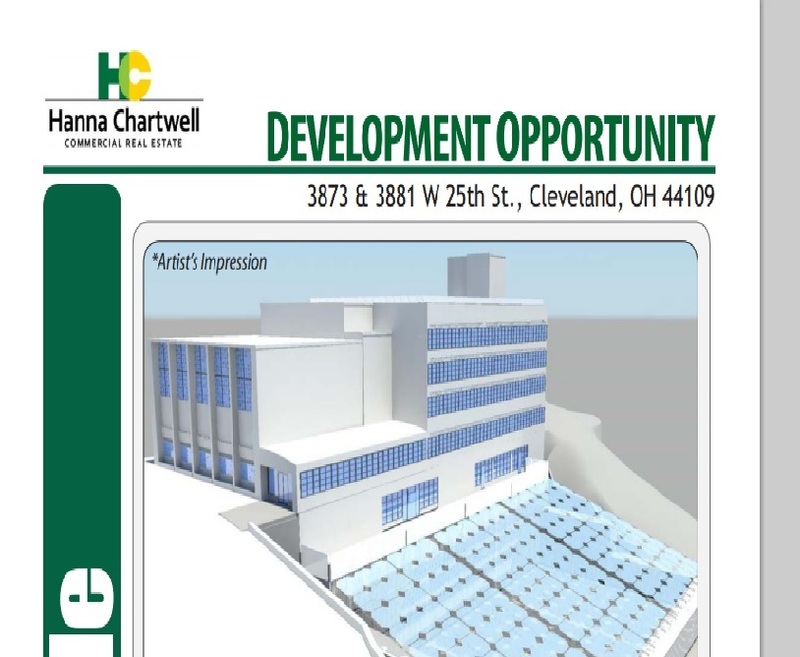 Does Ohio City Inc. really think that Marques stands in the way of Dan Budish? Submitted by lmcshane on Tue, 03/22/2016 - 09:45. This week our current councilman changed party affiliation, again. Submitted by lmcshane on Sun, 02/28/2016 - 10:05. Submitted by lmcshane on Sun, 02/21/2016 - 17:52. DYK - Metrohealth has 2 new board members? Yep. And, no one questions the rationale of putting Mitch Schneider and Tony Minor on the board of Metrohealth? Submitted by lmcshane on Fri, 12/11/2015 - 09:40. I am not the first person to see the connection between former council person John Zayac (Jackson council era) , his consultant firm The Project Group and lucrative contracts at City Hall. Submitted by lmcshane on Sat, 11/28/2015 - 13:12. The media is strangely very quiet on the state of Cuyahoga County finances. And, for weeks, they have been mining the archive at REALNEO (certainly more reliable than, say, the Cleveland.com archive or the County's website). Submitted by lmcshane on Sun, 11/22/2015 - 10:09. I hope that these former City of Cleveland officials file a lawsuit against the City of Cleveland - Mayor Jackson's gross incompetence can't be blamed on these two officials. Submitted by lmcshane on Sun, 11/15/2015 - 11:01. Revisited Pittsburgh this past weekend - to try out the idea of a daytrip via Greyhound (Sadly, the Megabus doesn't cover PITT anymore). I will explore option of bike aboard this spring via Amtrak. Submitted by lmcshane on Sun, 09/27/2015 - 10:41. Submitted by lmcshane on Thu, 09/24/2015 - 08:23. There have been several favored political stooges in the history of Northeast Ohio. Surely, Russo and Dimora stand out - and, they operated with an understanding that they, too, were above exposure. Mike White had his bagman, Nate Gray, who took the fall for him. But, why does the media in Northeast Ohio protect Jim Rokakis and Gus Frangos (Gus is Lou's brother and partner and heads the "Land Bank")?? ?